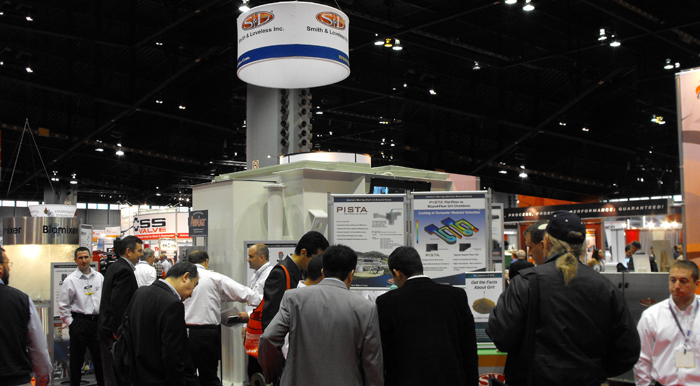 Trade Shows | Smith & Loveless Inc.
S&L exhibits at dozens of trade shows every year. From your local Rural Water show, to national shows like WEFTEC, ANEAS, ACODAL and IFAT, we are known globally for our dedication to efficiency, longevity and safety. Join us the next time we come near your town, and let us show you why Smith & Loveless is the choice for your next water or wastewater project.